After a fan vote on Twitter, “Prop Hunt” is now a permanent part of Modern Warfare Remastered multiplayer. The ridiculous hide ‘n seek mode allows players to blend into the maps as scenery, while the opposing team attempts to find them. 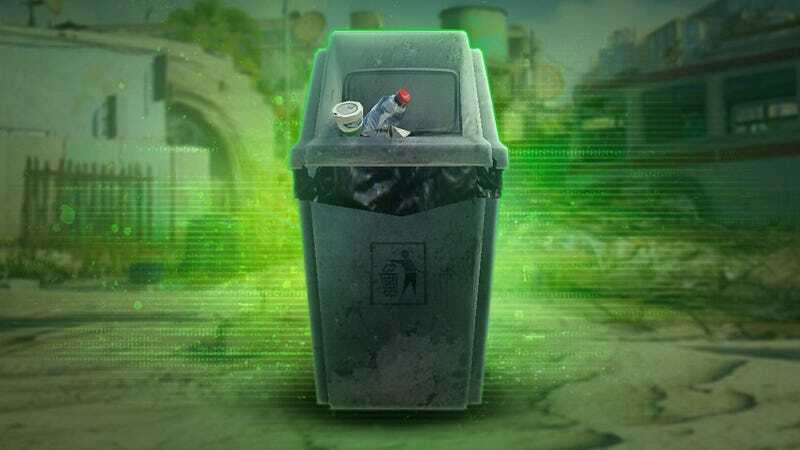 Prop Hunt beat the “Slasher” mode in a landslide, proving fans want to play as trash forever.